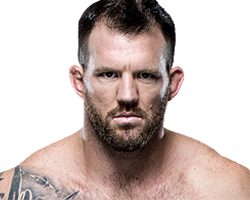 Ryan “Darth” Bader was born in Nevada in the United States on June 7th in 1983. Bader has an extensive wrestling background that saw him win two state championships in high school, and also made him a 2-time All-American in college. 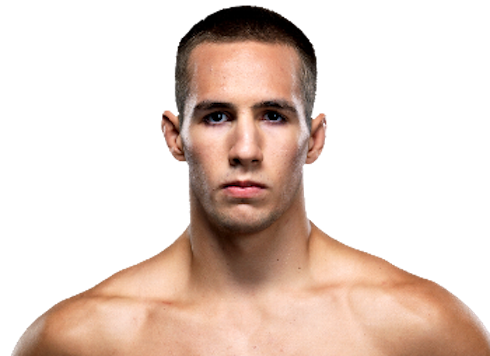 He began his MMA career in 2007 and his first 7 fights were all for different promotions until he finally found a home with the UFC. 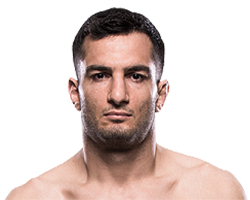 Bader won season 8 of the UFC’s reality show “The Ultimate Fighter” to earn a contract with the promotion. 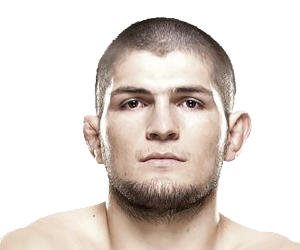 He began his career in the Octagon with 5 straight wins before losing back to back fights to former UFC light heavyweight champions Jon Jones and Tito Ortiz. 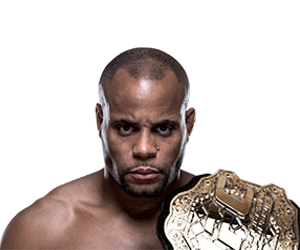 At UFC 192 Bader defeated former UFC light heavyweight champion Rashad Evans to run his record to 20-4 overall (13-4 in the UFC) but was still seeking the first title fight of his professional MMA career.